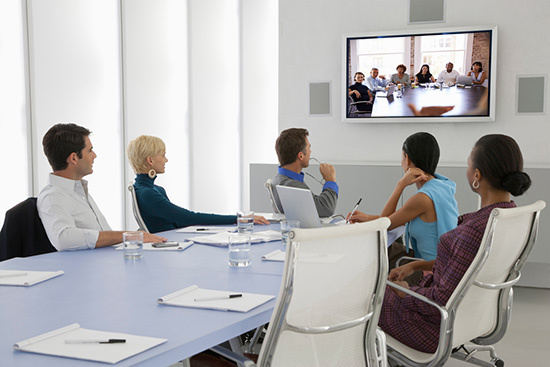 Rely on ABD Engineering and Design for expert design of audiovisual systems for video conferencing, telepresence, presentation, training, learning, desktop and mobile content sharing, digital signage, and other communication and collaboration applications. We are experts on technology driven audiovisual solutions for healthcare, higher education, corporate, and other organizations. 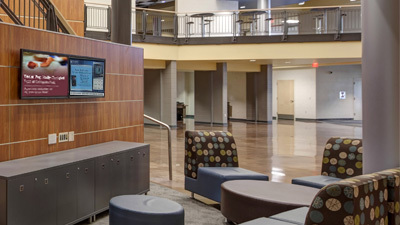 From conference rooms, lecture halls, and training facilities to complex audiovisual solutions for organizations with large or distributed facilities, campuses, and networks. We understand the important role audiovisual technology solutions play in enhancing communications, facilitating collaboration, and increasing productivity. We design scalable, flexible, cost-effective audiovisual systems and solutions that can seamlessly and efficiently upgrade as technology evolves, and your audiovisual applications expand and grow with your organization. 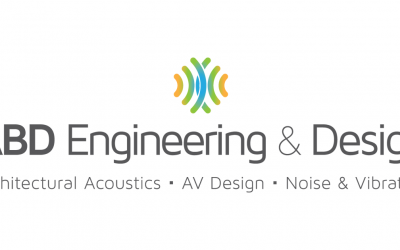 As independent AV design consultants, we do not represent any particular brands, products, technologies, or suppliers. We only consult, working for you, offering objective, unbiased, effective, cost-effecient workplace AV solutions.